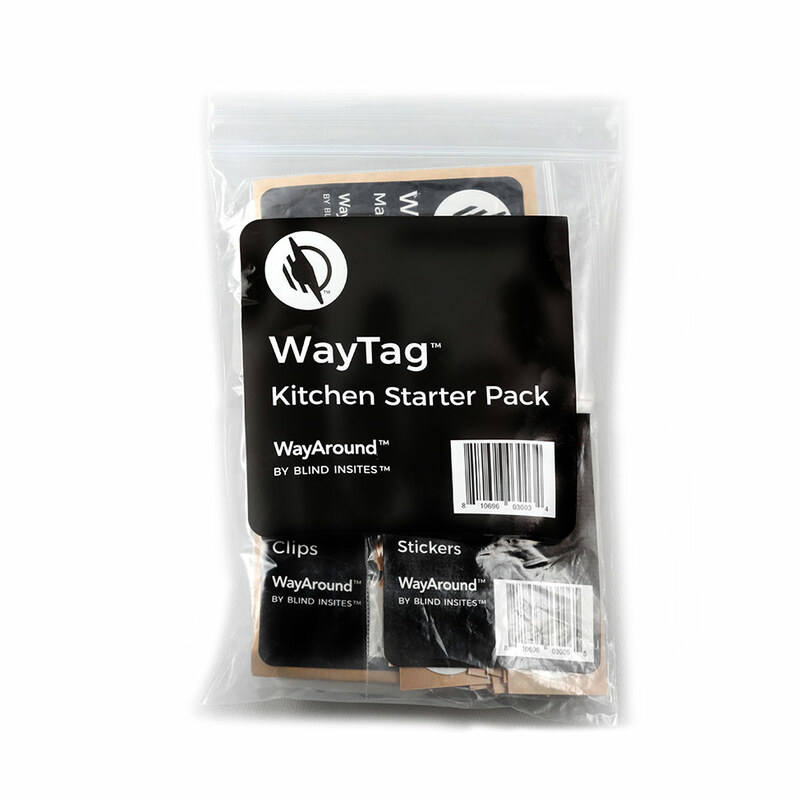 WayClip Plastic Clips with NFC Tags connect wirelessly to the WayAround mobile app, linking physical items in your home and office to information you store in your WayAround account. 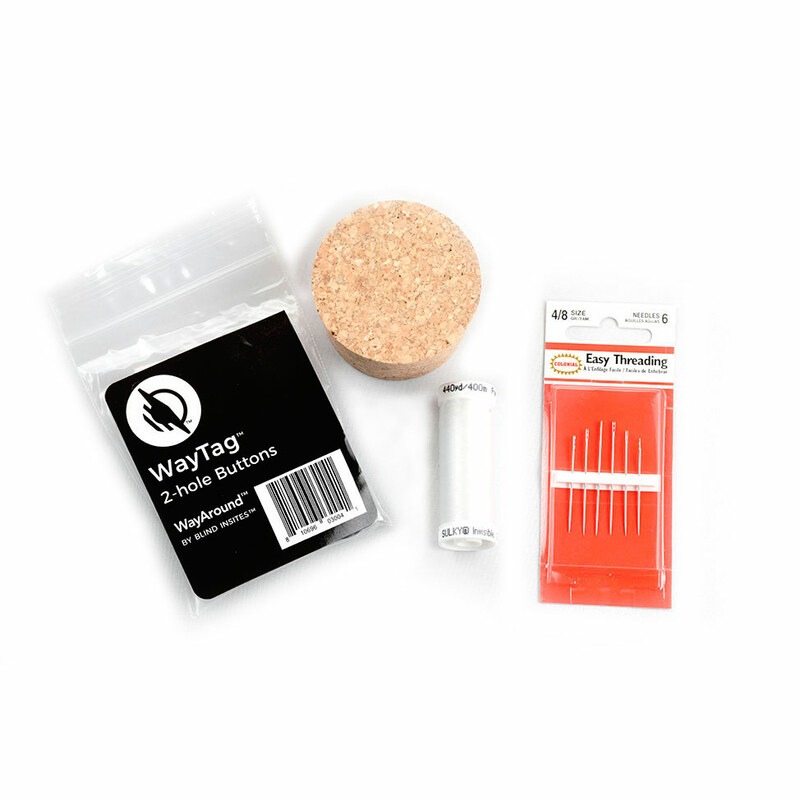 This pack of 25 plastic clips can be used on many different types of items by attaching the tongue to paper, thin cardboard, or elastic or rubber bands. 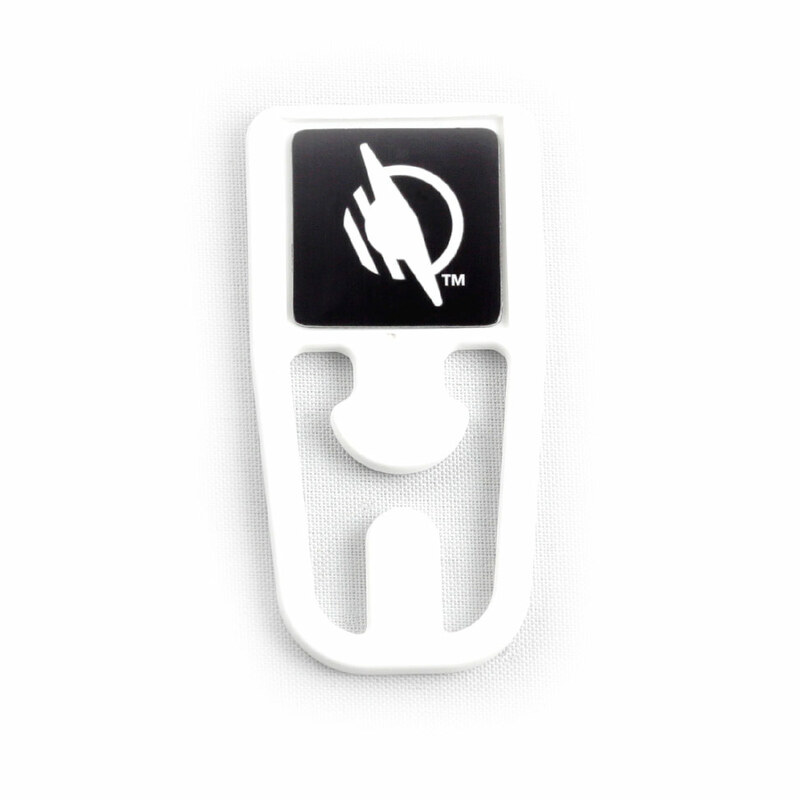 This pack of 25 WayClip Plastic Clips with NFC Tags can be used on many different types of items. 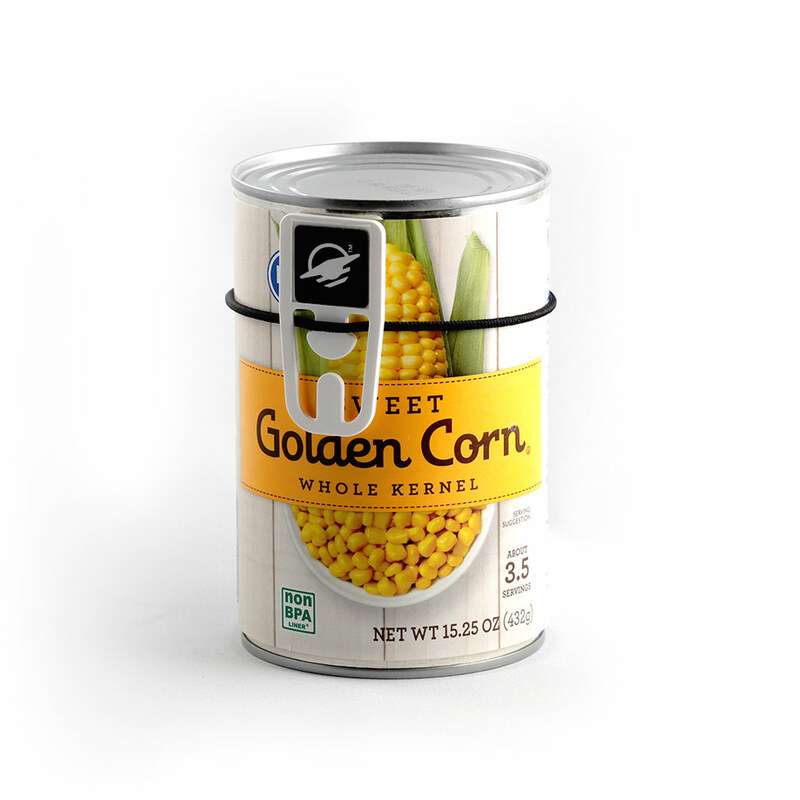 The plastic clip has a tongue in the center for attaching the clip directly to paper or thin cardboard. Recesses on the sides of the tongue allow it to attach to items using elastic or rubber bands. 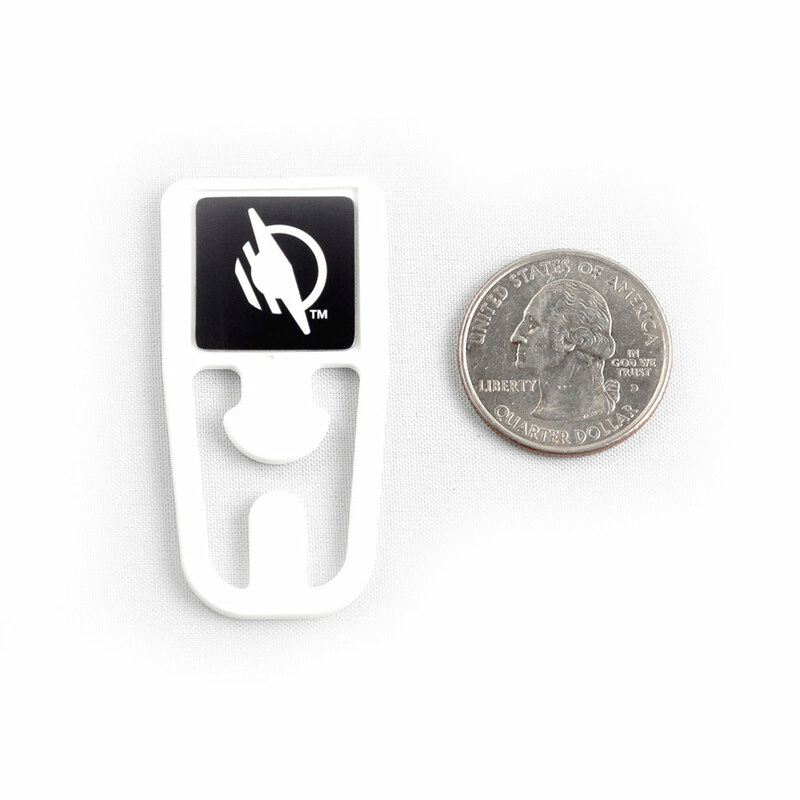 Each WayClip Plastic Clip with NFC Tag is about one inch wide and two inches tall. 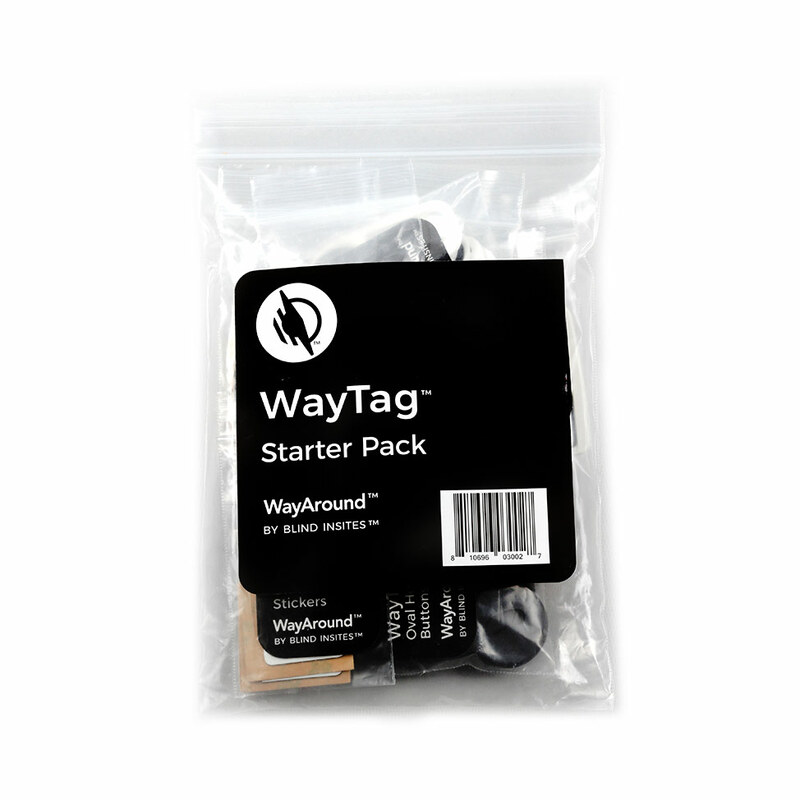 The WayTag™ sticker is affixed to the upper squared section. 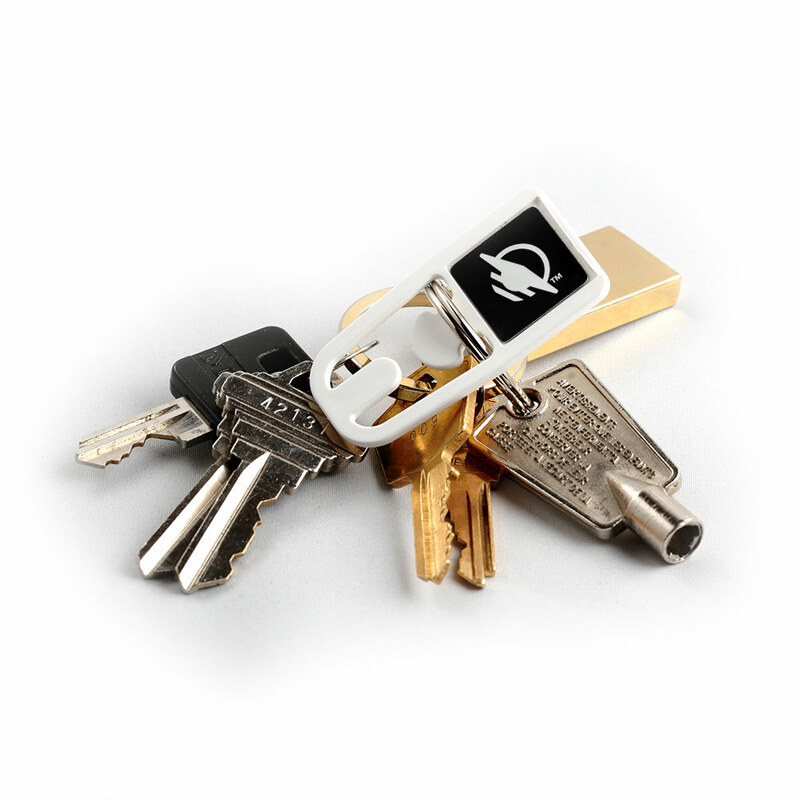 As with all of our WayTag products, a square shape means it can be used on metal items. 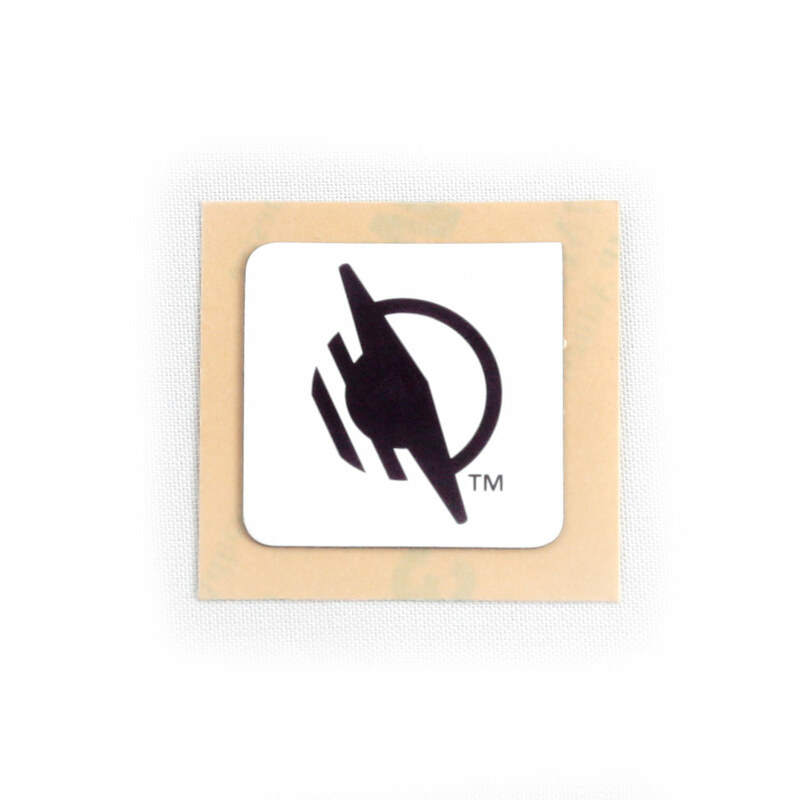 WayClip Plastic Clip with NFC Tag connects wirelessly to the WayAround mobile app, linking physical items in your home and office to information you store in your WayAround account.